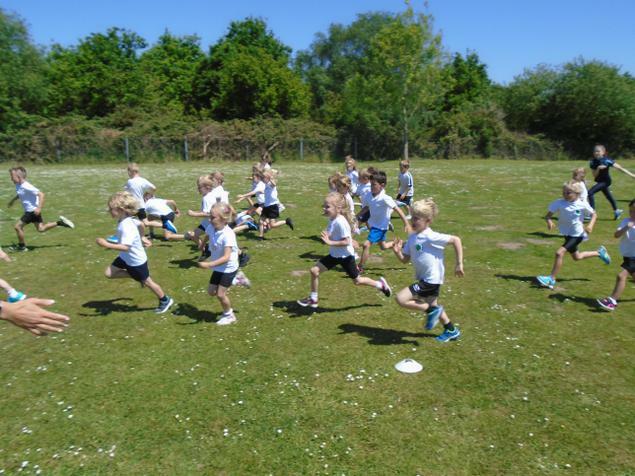 Well done to the 24 children from Reception, Year One and Two who took part in the Manor Mile recently. 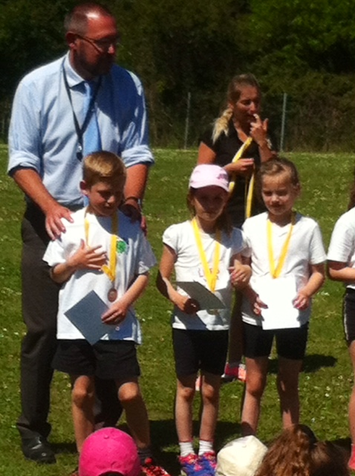 On a hot day you did the school proud with your determination and sporting behaviour and attitudes. 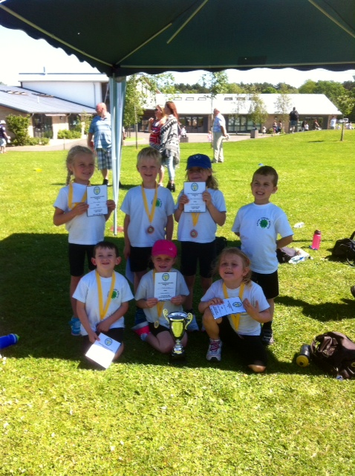 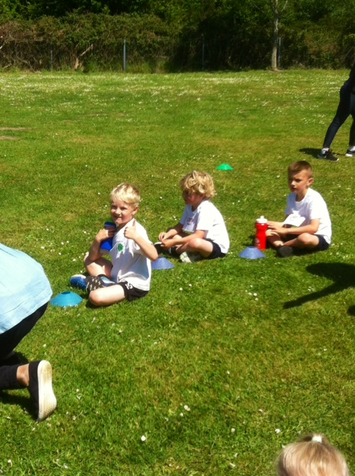 Reception won their age group and Year One and Two finished second overall. 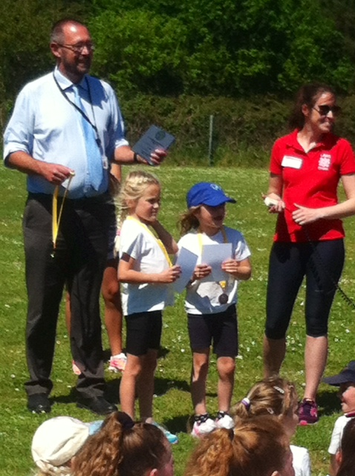 A special well done to Heidi Gridley who won the race for Reception girls! 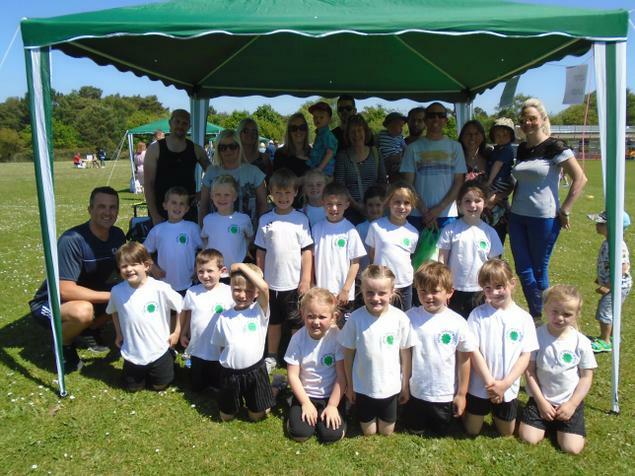 Thanks to Sandford Primary for hosting and Lytchett Primary for organising.